Don’t let the longer runtime fool you, there’s no filler here! You don’t want to miss a minute of our delightful conversation with Annie Bannanie. We had more fun than should be allowed by podcasting law. If you’re finding this after the Kickstarter period is closed, always go to Trick Balloon Dog to find information. 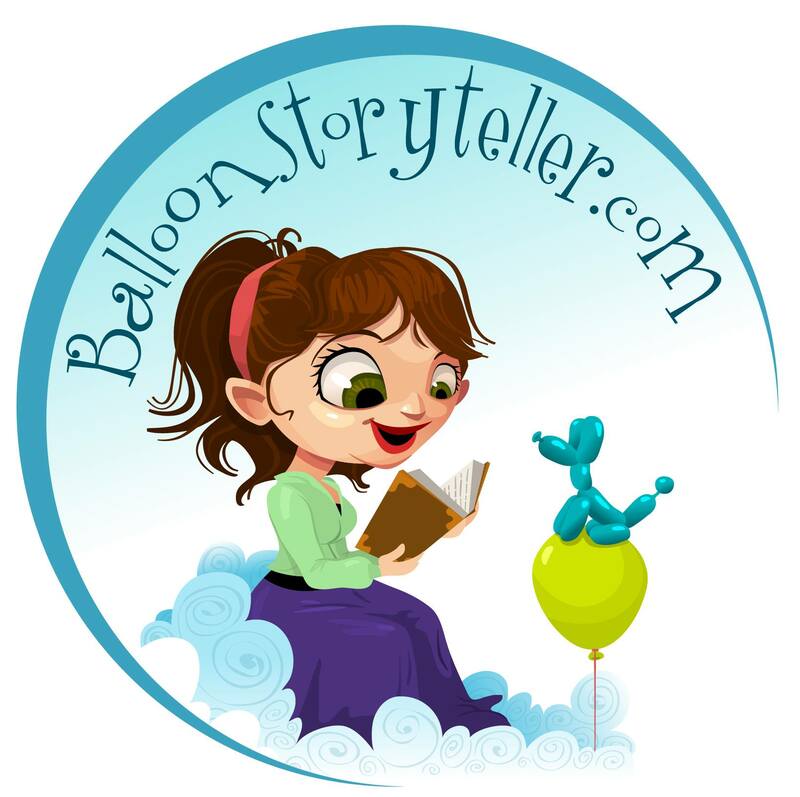 Annie’s regular website is Balloon Storyteller. The fear of balloons is GLOBOPHOBIA. We mentioned a name you should know, whether or not you are a magician: Jeff McBride. Word on the street is that Jeff will be teaching at the Kapital Kidvention in 2016. Apparently Jimmy Leo is a scary driver, but he’ll have to come on the show to defend himself on that one. Rob Balchunas – we have some branding thoughts from the ladies. Listen in…..
For students of performance and timing, you can’t go wrong with Steven Martin. 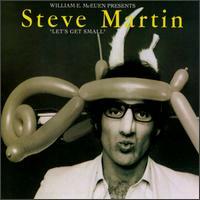 And all balloon collectors should have a copy of this on vinyl. Even though we didn’t talk about it, here’s a slightly racy balloon routine from the master. And if you had no idea what Tristen’s joke was referencing, the joke that killed the podcast star….. The first video aired on MTV was this one hit wonder by The Buggles. OK one more thing – Inside the Actor’s Studio spoofed by Will Ferrell.